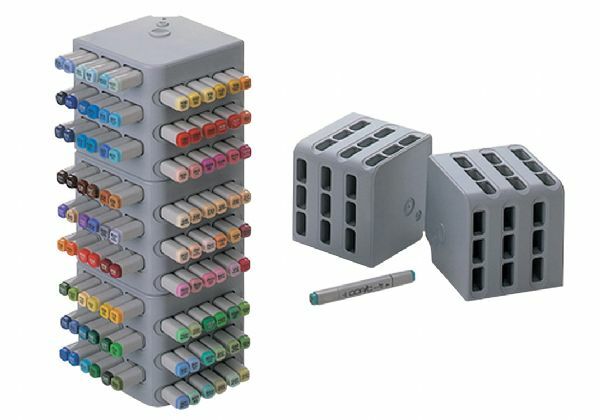 Keep markers organized with these stands and cases. * The Block Stand is stackable. 6" x 5.62" x 5.25"